- Simple to use with easily understood settings which can be adjusted in seconds. - Diadem / Tiara 6Amp rated, Coronet 13 Amp rated. 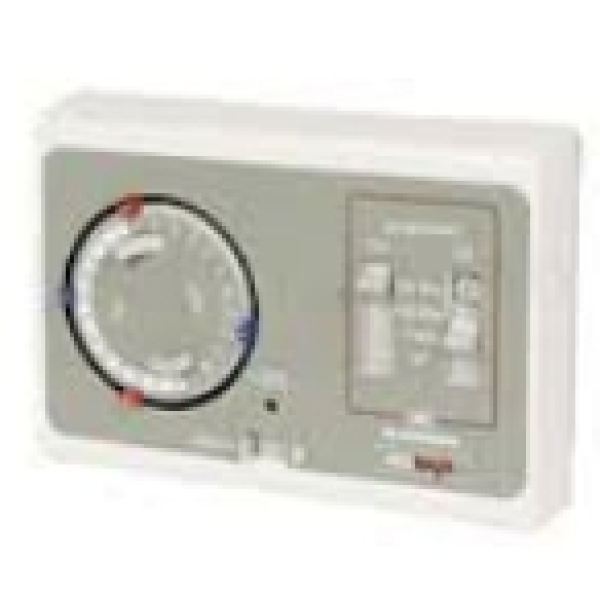 - Advance control which allows manual override switching ON or OFF. - Provides the user with real comfort throughout the home. - Greatly increased energy savings.